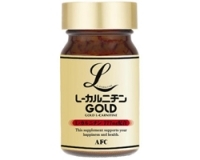 Gold L-Carnitine is a healthy supplement to help lose excess weight in a natural and safe manner. L-Carnitine, touted to be the most important supplement for enhancing weight loss, aids in fat burning to increase metabolism and energy. CLA, a potent antioxidant, is scientifically proven to help reduce fat storage capacity in the body and increase the lean muscle mass. 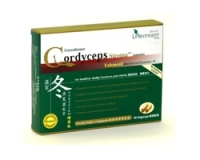 Gold L-Carnitine helps to shed stubborn body fats from “troubled-regions” like the tummy or beer-belly.